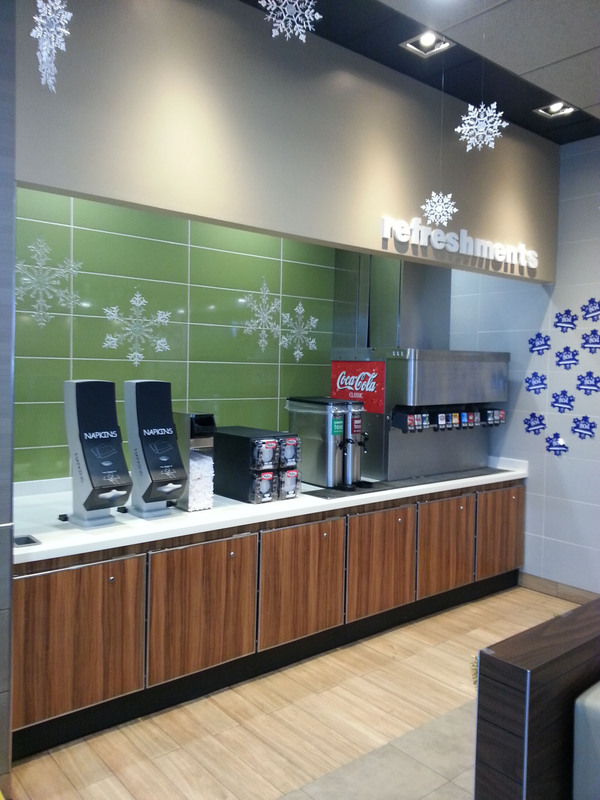 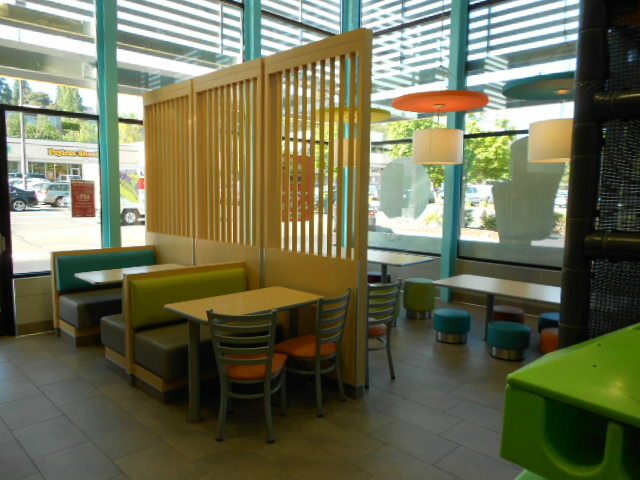 Rich Duncan Construction has done more than 75 remodels, upgrades and updates, and new construction for the wildly recognizable restaurant chain. 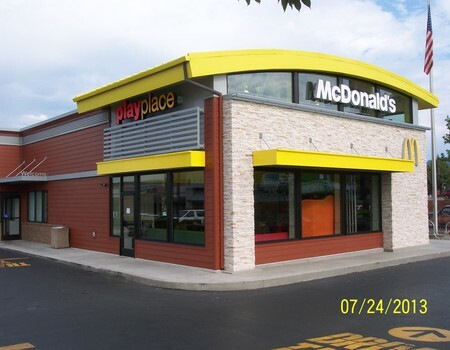 With our excellent communication skills, commitment to project schedules, and by maintaining professional relationships with owners, we have built a solid reputation as a general contractor that “gets it done”. 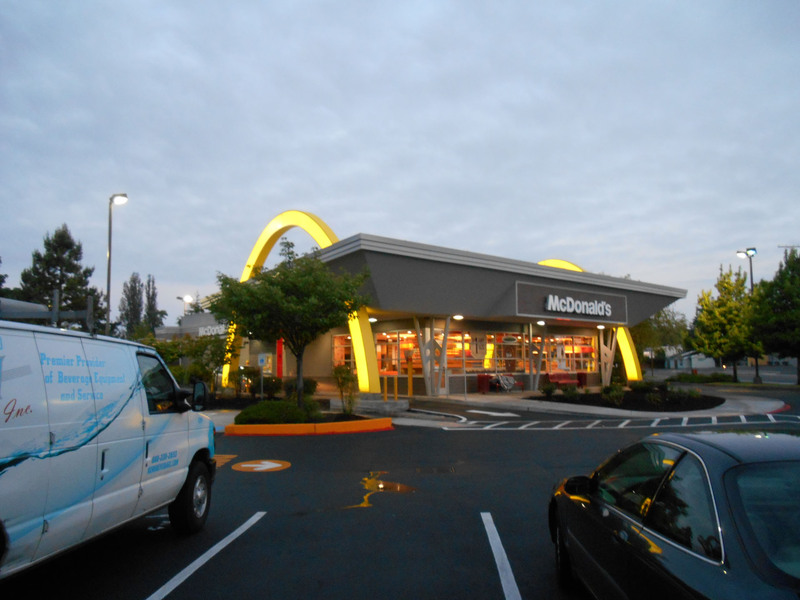 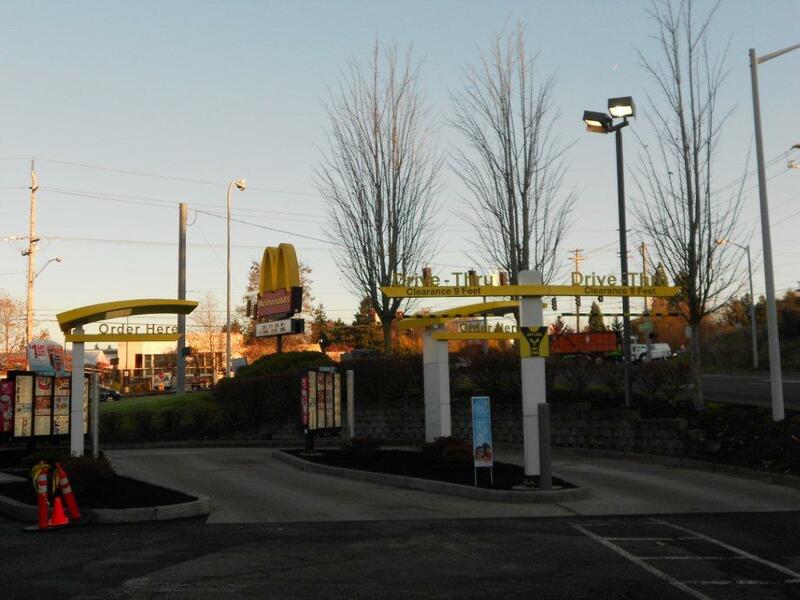 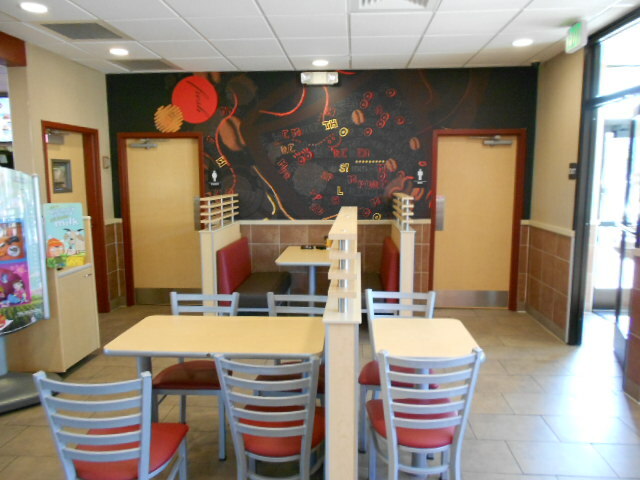 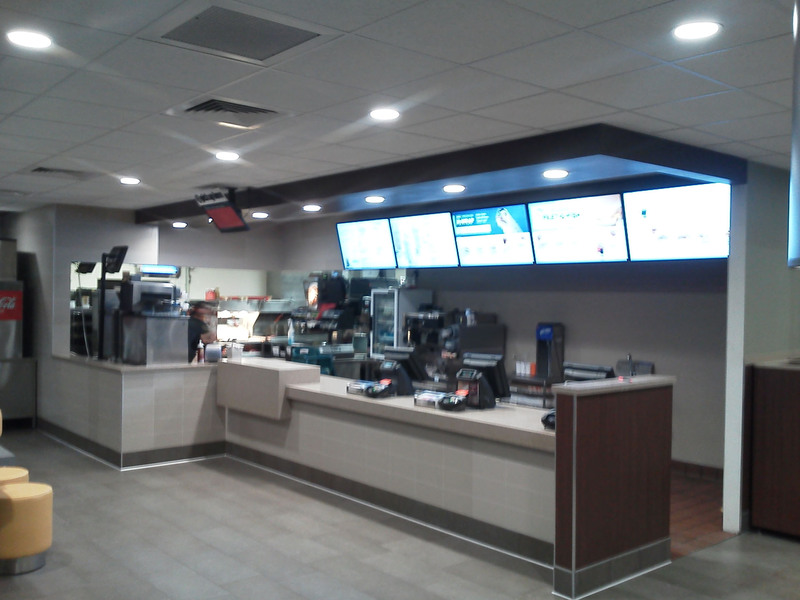 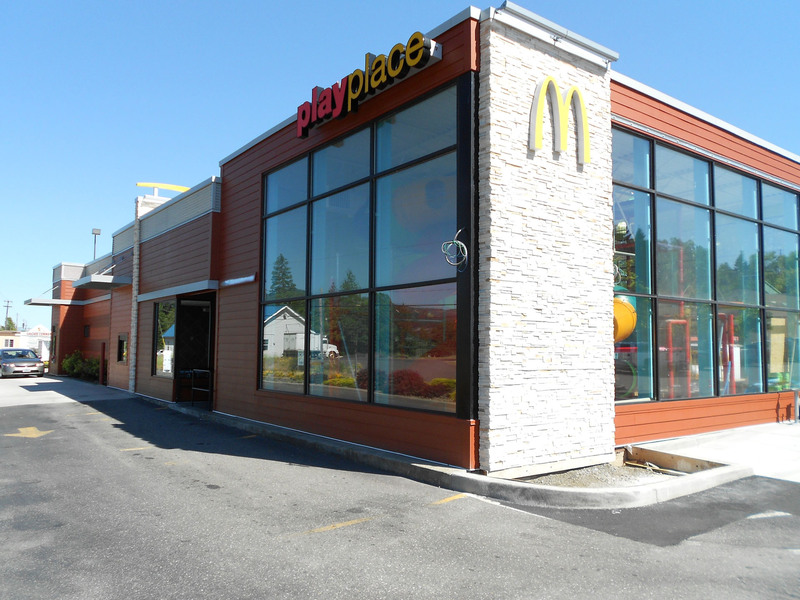 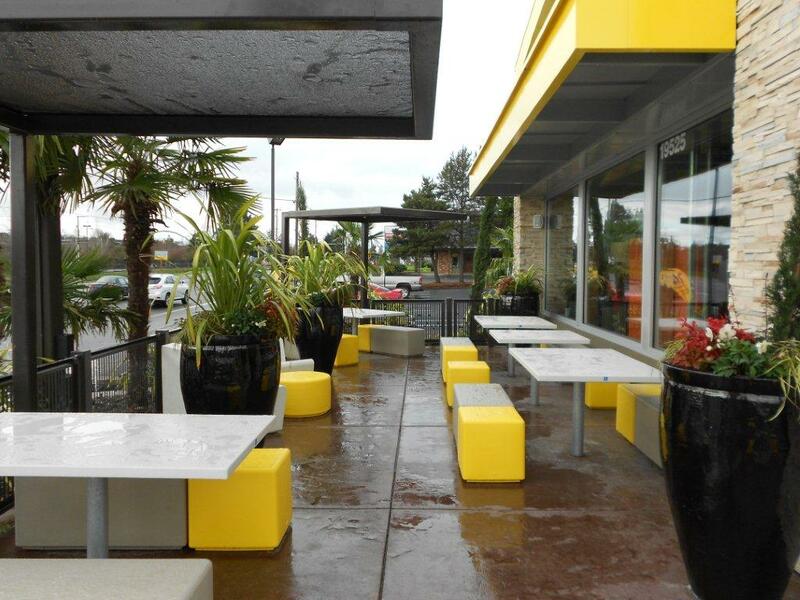 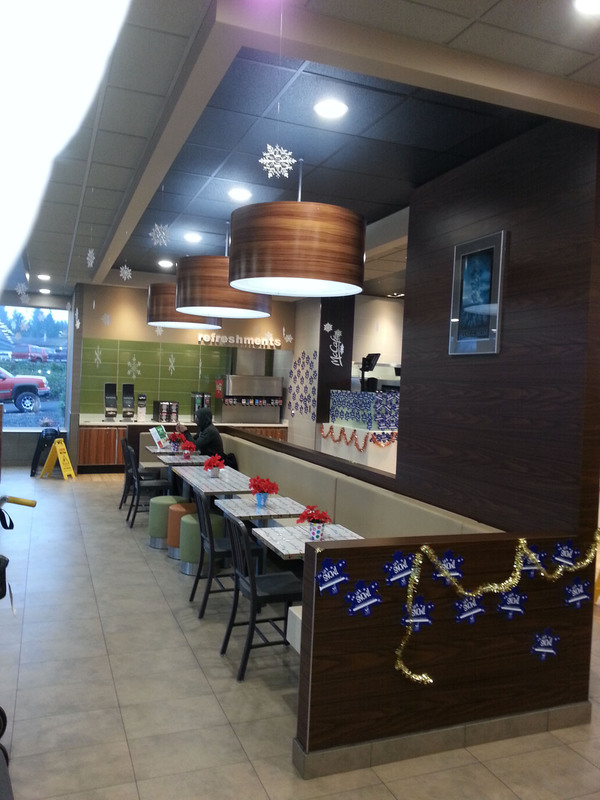 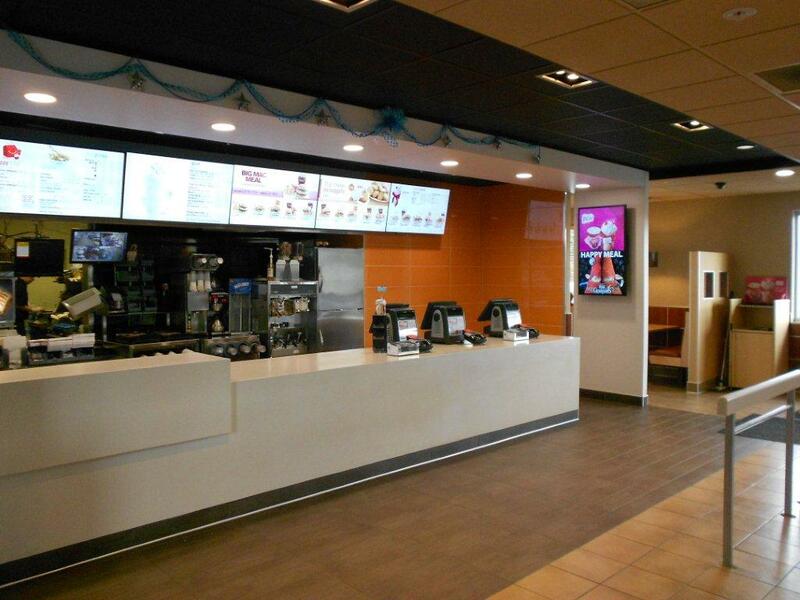 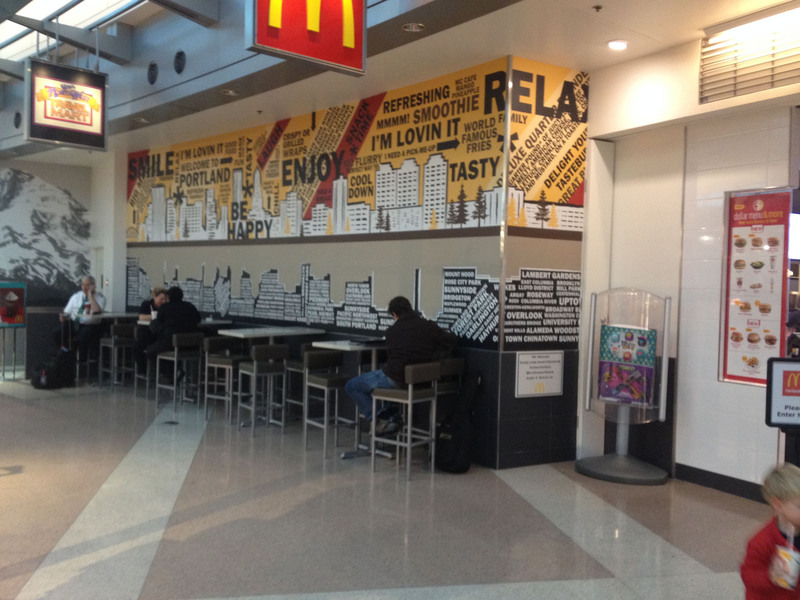 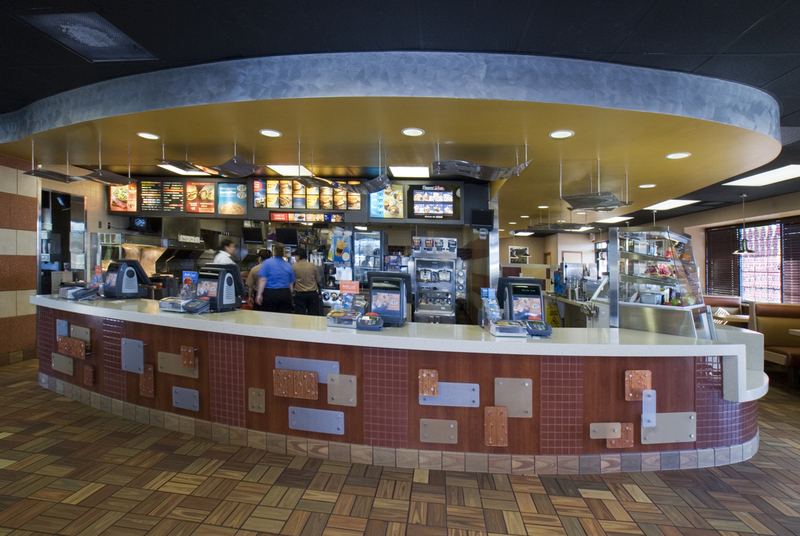 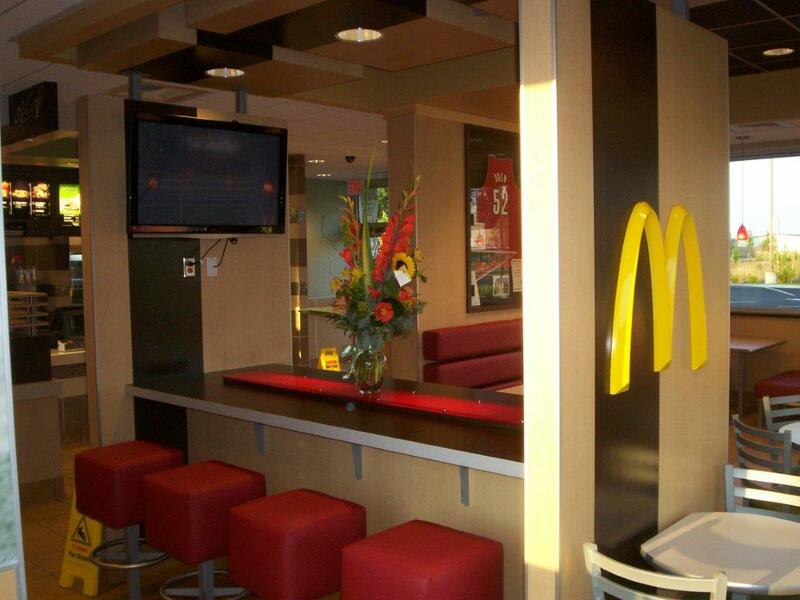 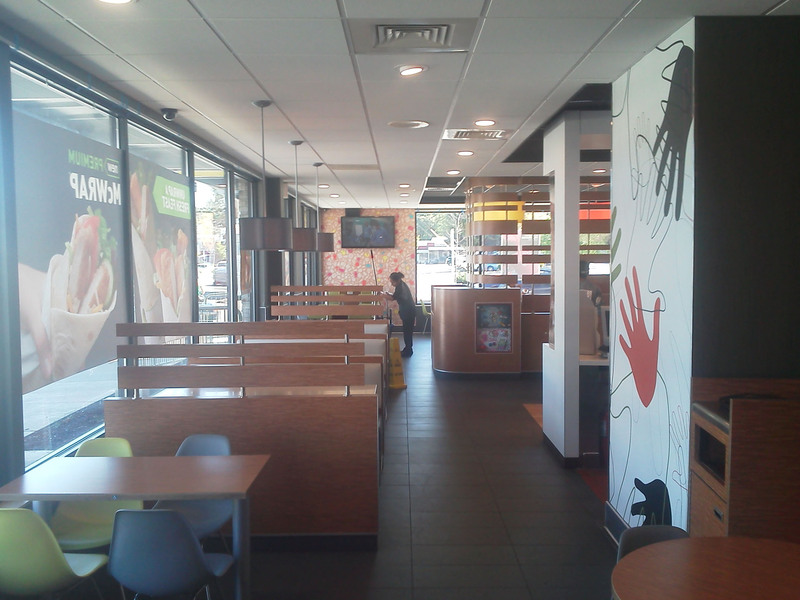 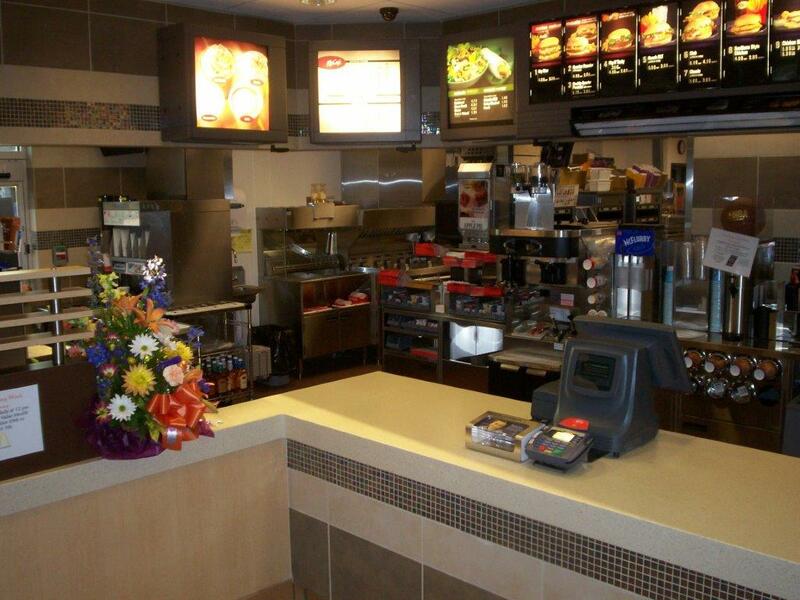 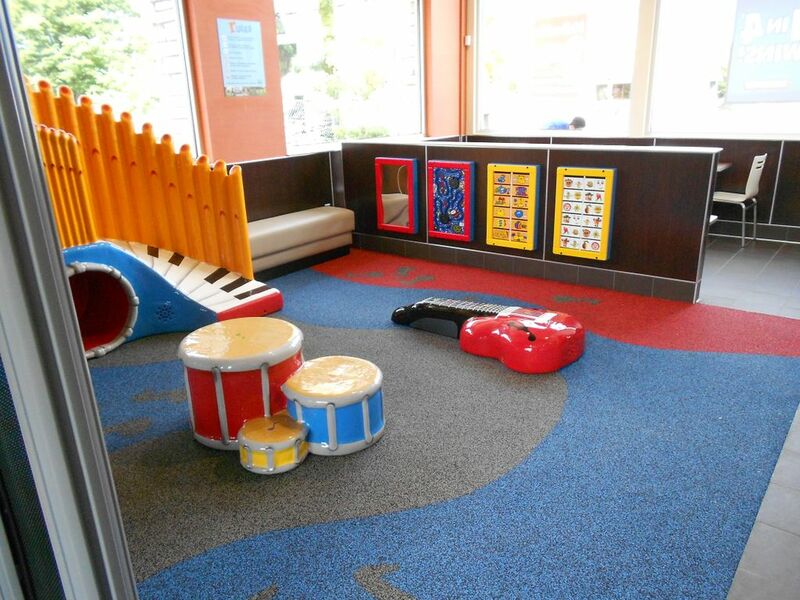 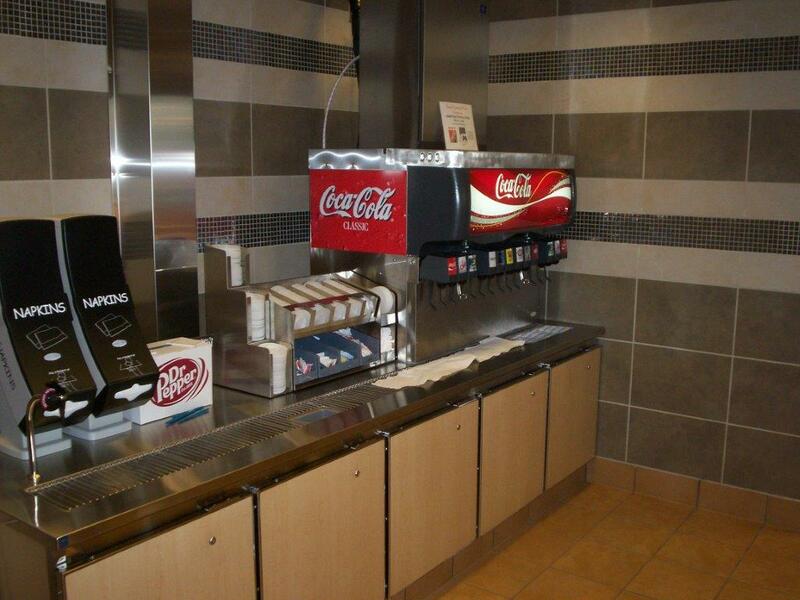 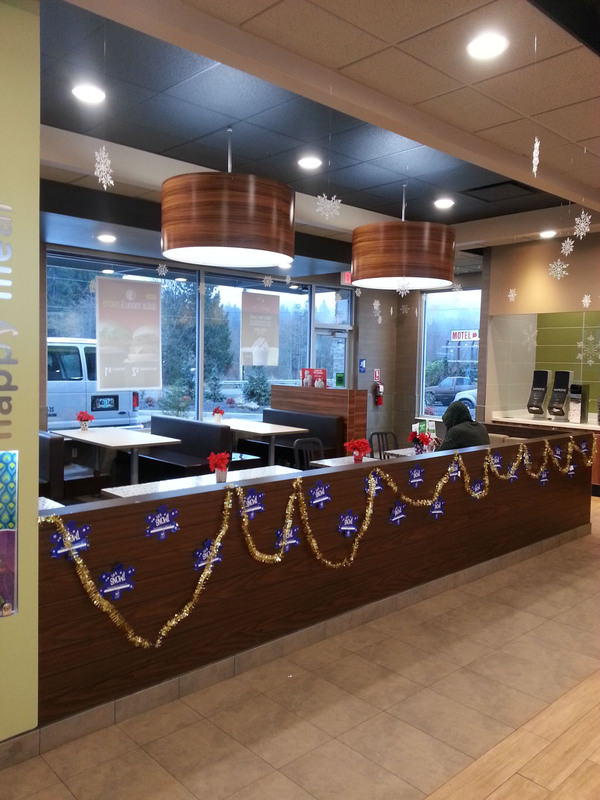 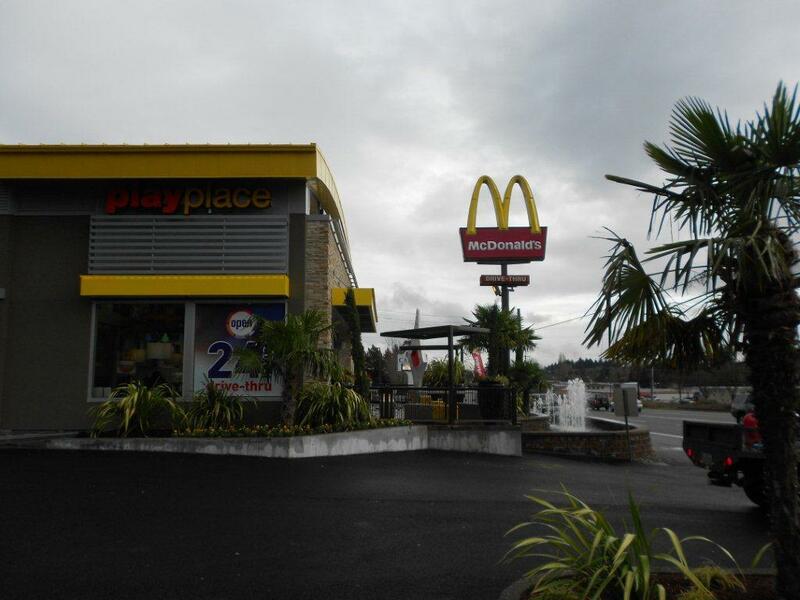 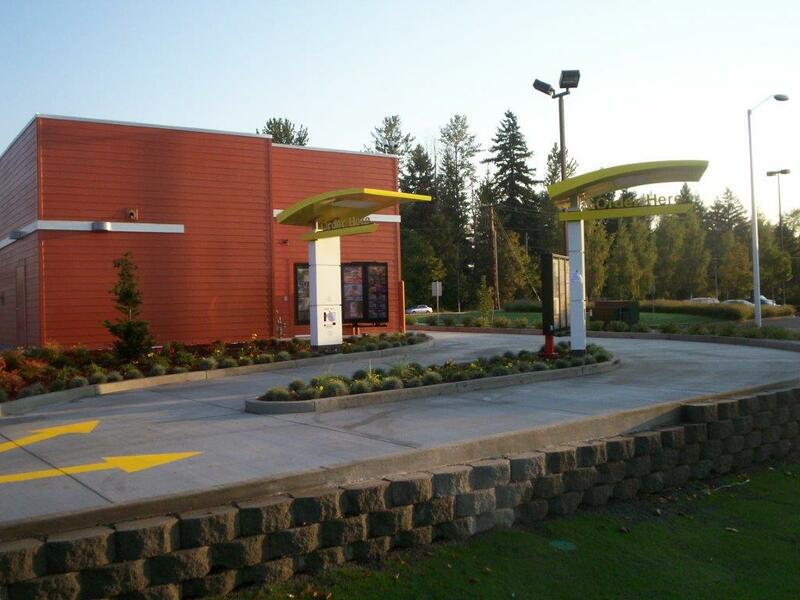 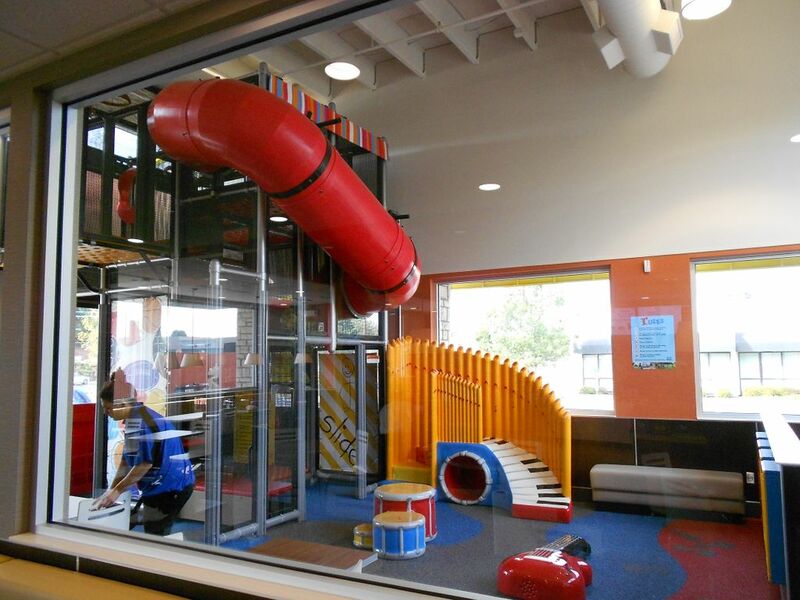 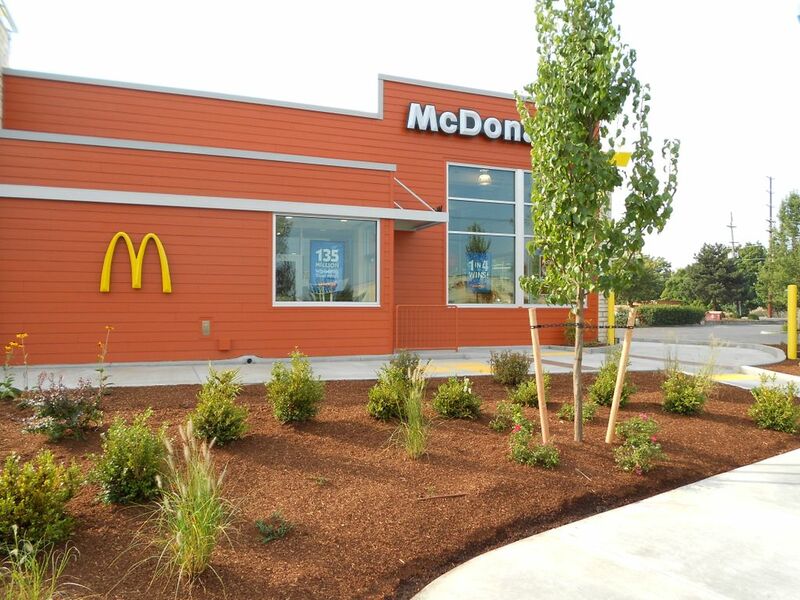 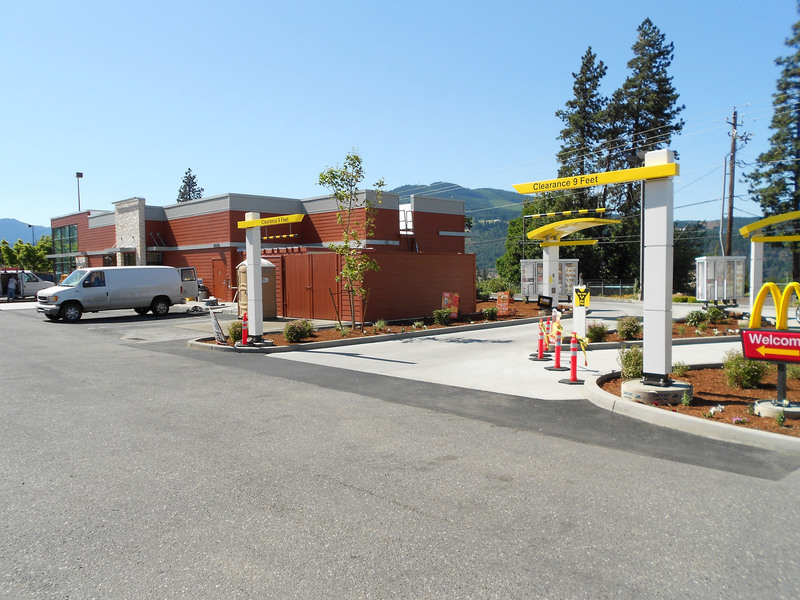 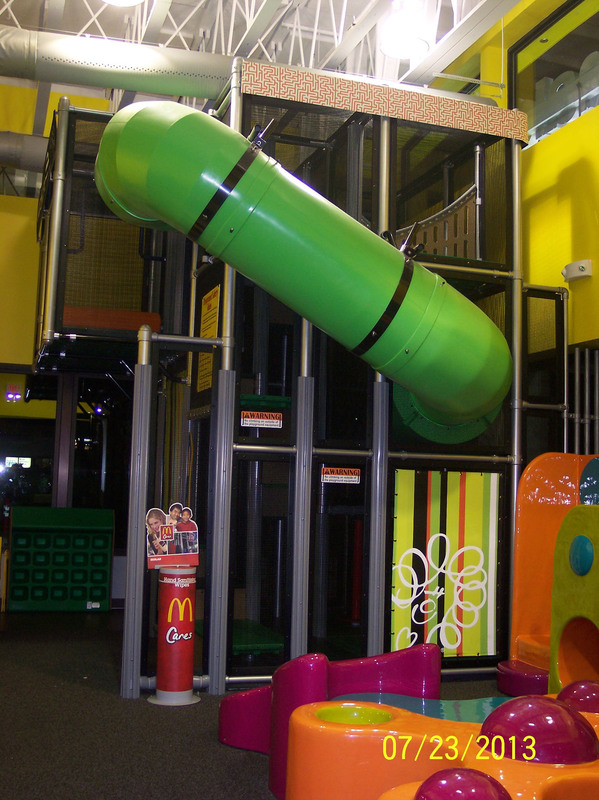 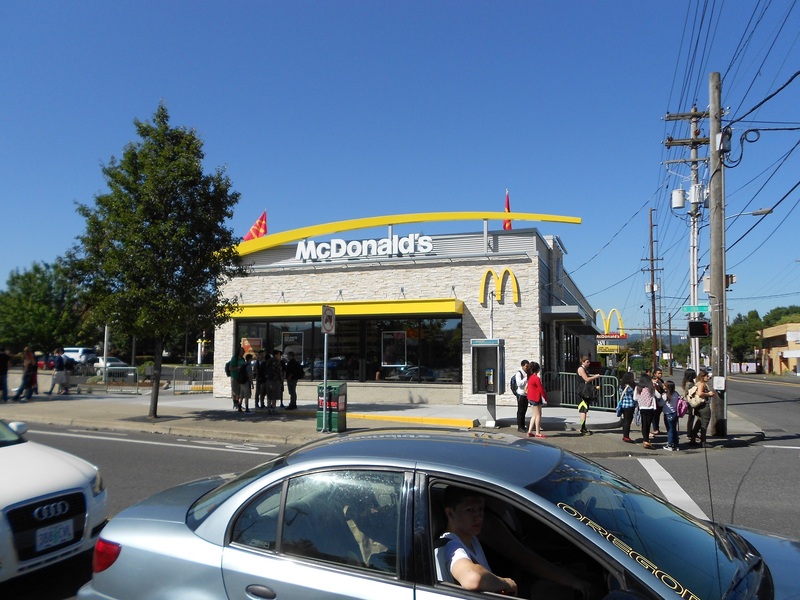 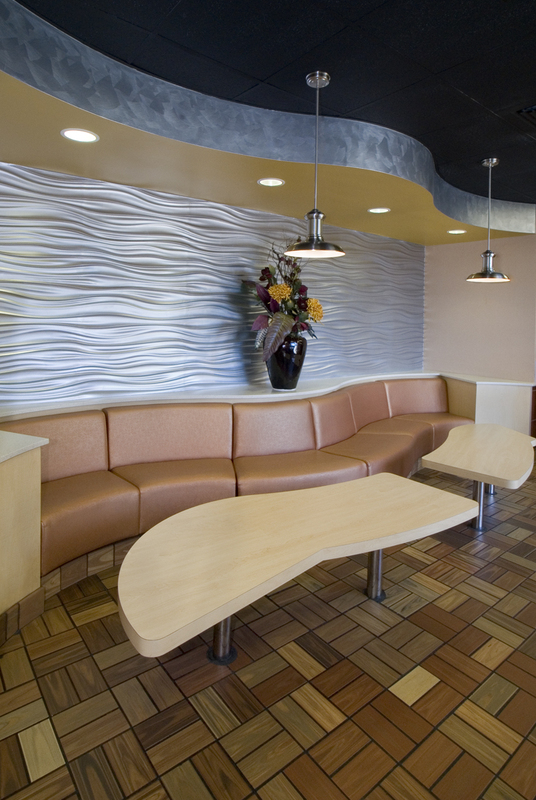 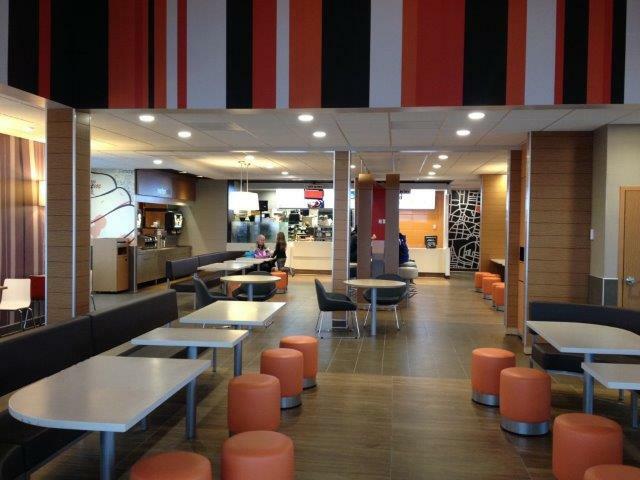 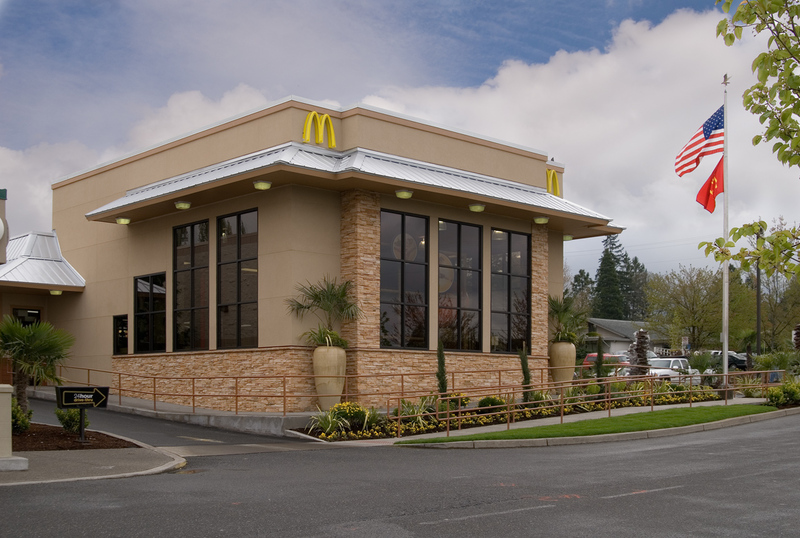 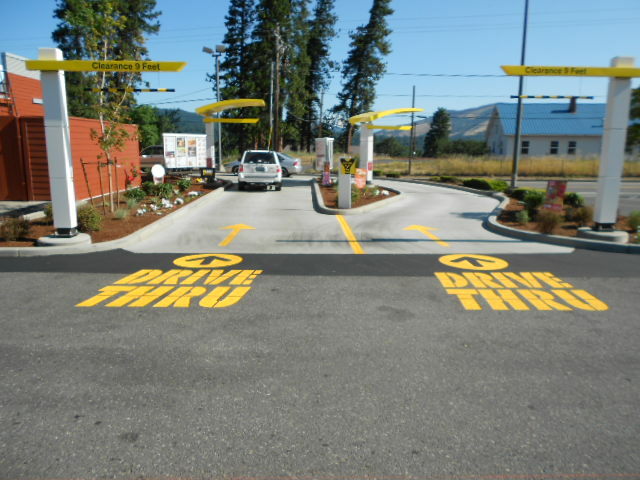 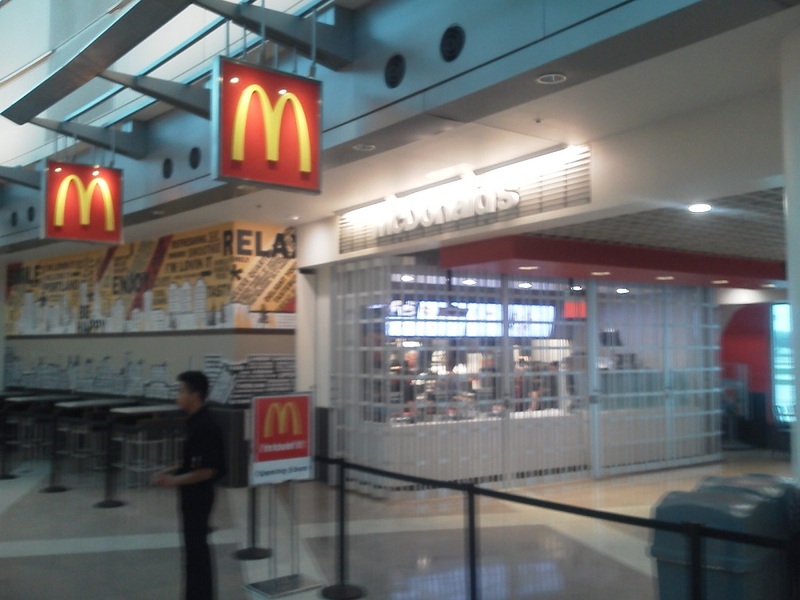 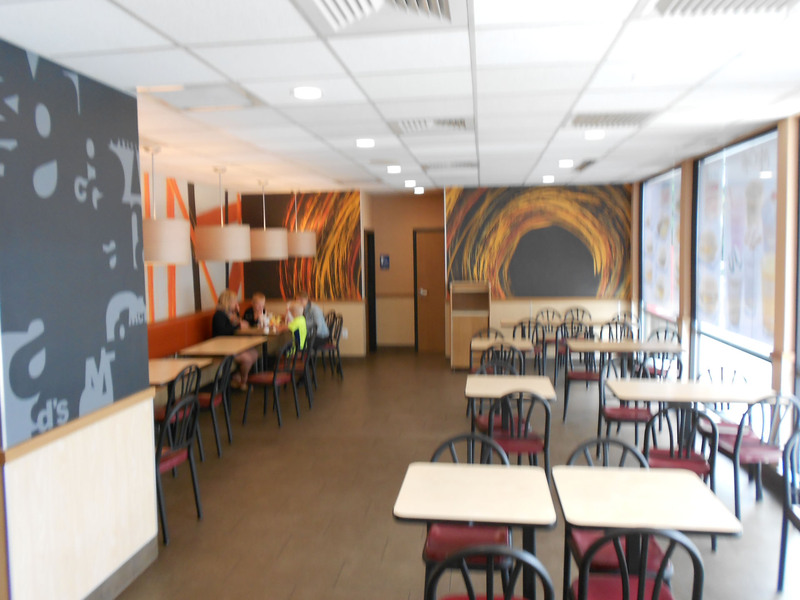 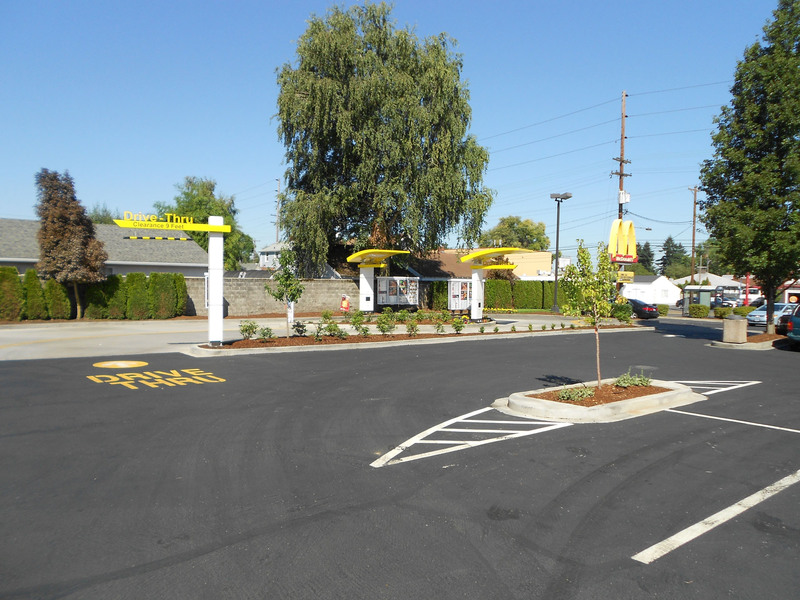 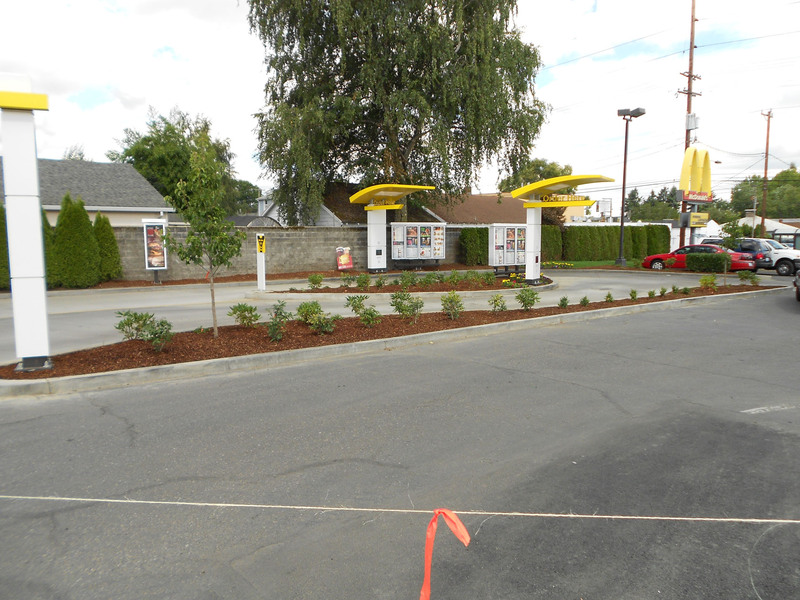 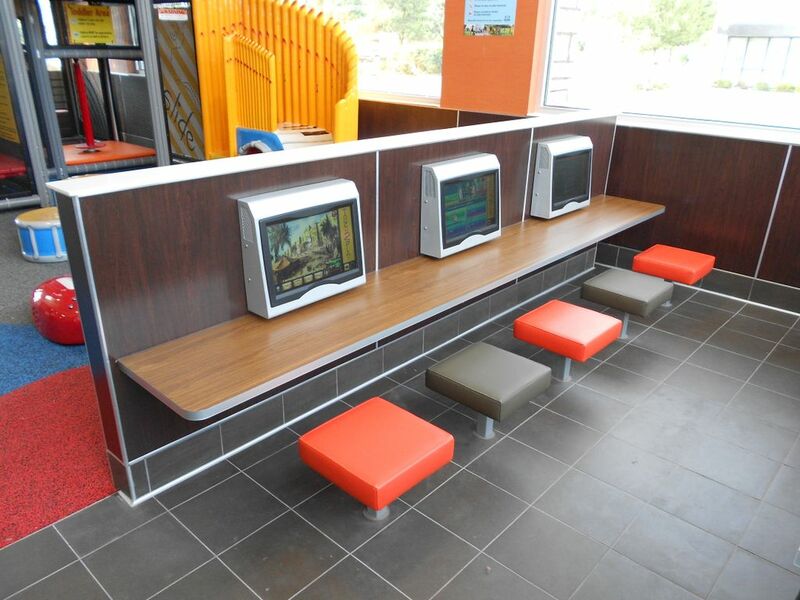 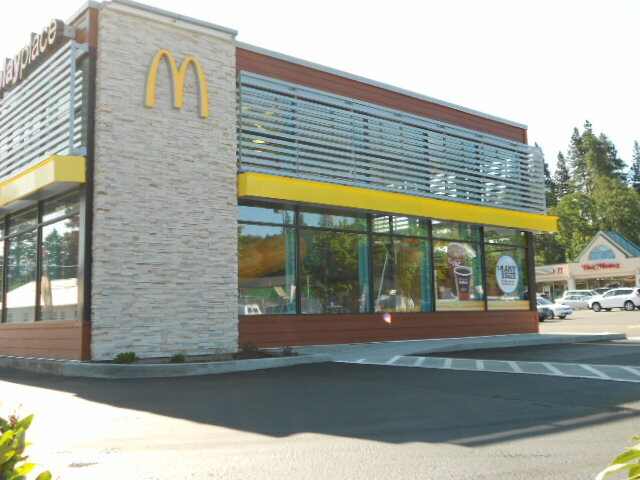 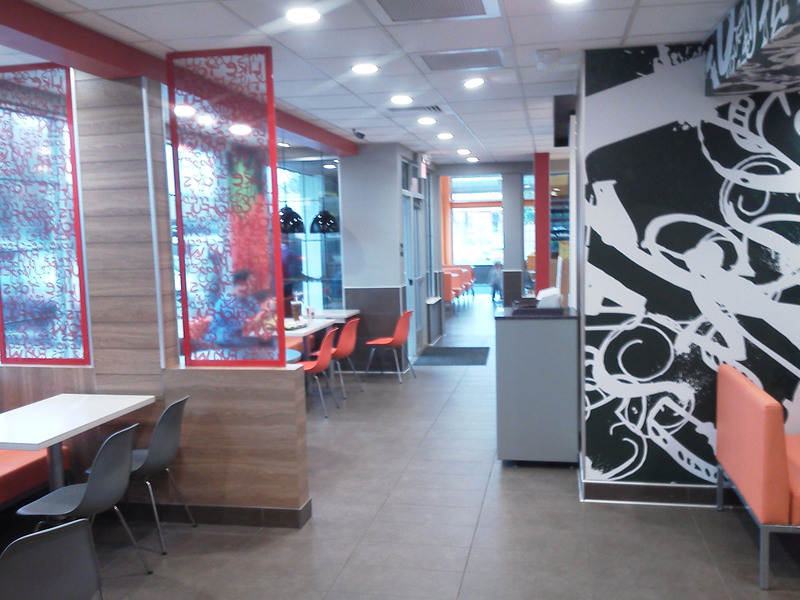 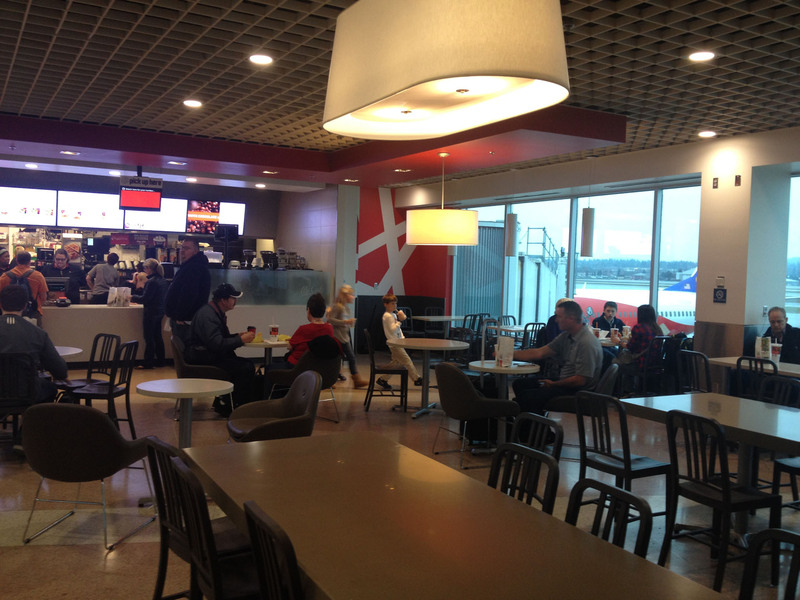 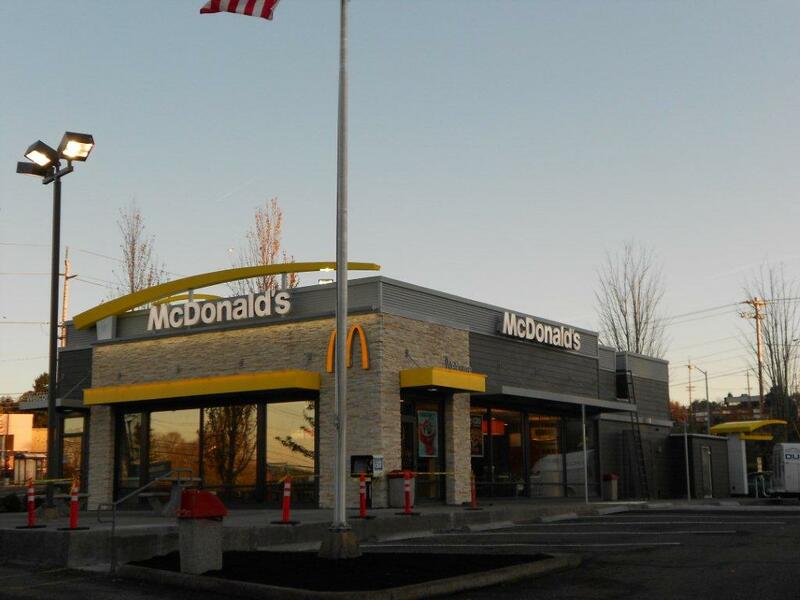 Construction done for these McDonalds restaurants includes two states and more than 30 cities. 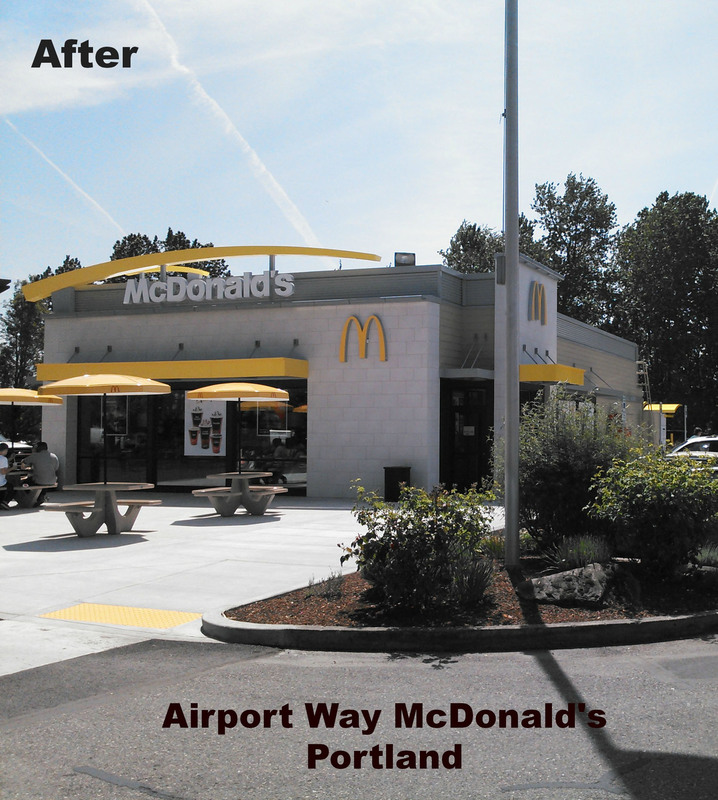 Projects have ranged from $200,000 to $1,200,000 and completion of projects take between 90 and 120 days.